​At New Freedom Church, we believe that a child’s spiritual journey should begin at birth. Our desire is to partner with parents as they build a solid spiritual foundation in the lives of their preschoolers (birth through Kindergarten). 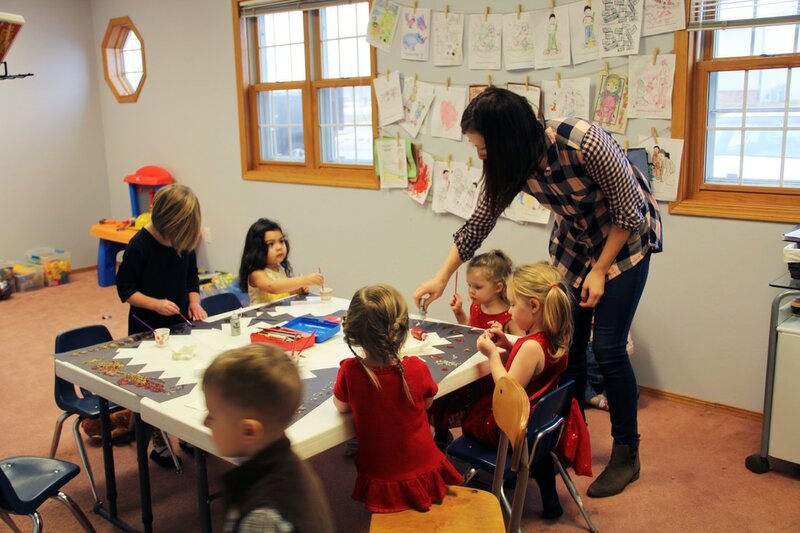 Preschool Ministry is a place where Biblical truths are taught on an age-appropriate level in a safe, loving environment. In keeping with that partnership, we strive to effectively minister to your child in all areas of life: physical, mental, social, emotional and spiritual. Get you kids involved! Visit our church now and start teaching your kids the Word of GOD!